Notice is hereby given of the 2018 Annual General Meeting of the Airship Heritage Trust. Appoint Collett Hulance, Chartered Accountants of 40 Kimbolton Road, Bedford, MK40 2NR as the Reporting Accountants for the coming year. To transact any other business advised in writing to the Executive Secretary. 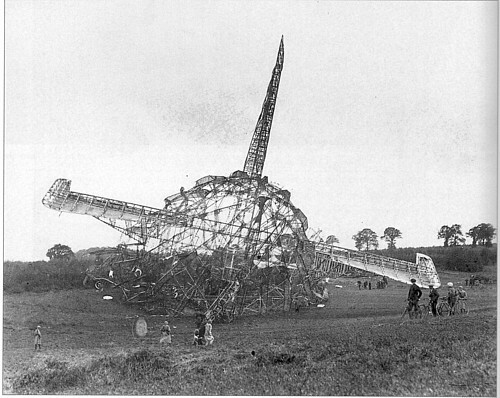 "The R101 Airship Disaster and the broken elevator cable"
HMA R101 came down and was destroyed by fire near to Beauvais, France, with only six survivors, and the disaster ended British involvement in the development of large airships. 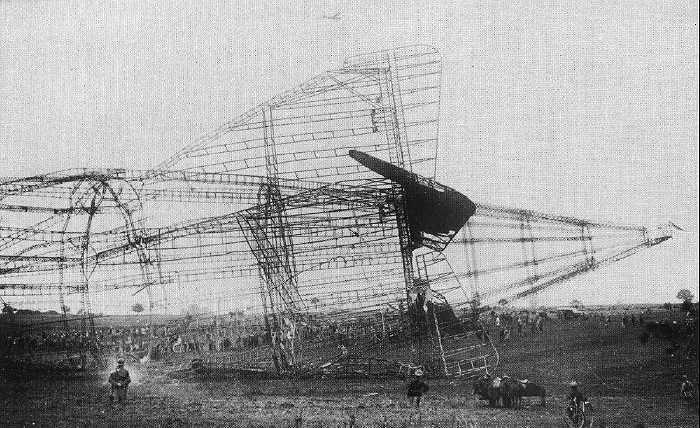 The conclusions reached by the subsequent Court of Inquiry left some doubt regarding the cause of the crash, and consequently several alternative theories have, from time to time, been published. None have discussed the possible role of the broken elevator cable, largely because the Court of Inquiry concluded that it was irrelevant. The possibility that the broken cable may have been responsible for the disaster is examined here and it is shown that it fits rather well with the physical evidence from the wreck, and computer modelling of the crash confirms that it gives a simpler and more plausible explanation of the disaster. The reasons why the Court of Inquiry rejected it, believing that the cable broke after the crash, are discussed.